As a therapist, you’ve devoted your career to helping people. You do right by your clients, most of whom seem very happy. So, when you receive a scalding review on Yelp, or on your “Google My Business” listing, or elsewhere, it feels like a personal attack. Dealing with bad reviews is difficult in any profession, but it is especially stressful for therapists. HIPAA privacy law dictates that healthcare providers—including therapists—must not reveal the identities or treatment details of their clients. This law holds true even when clients self-disclose personal information in a review. 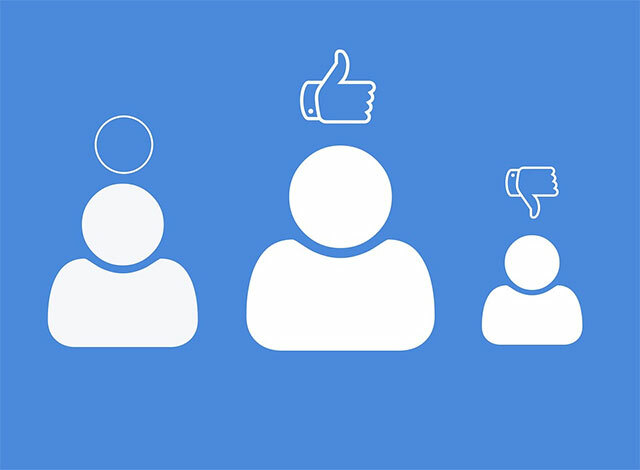 What Can You Do About a Negative Review? If the review paints an inaccurate or incomplete picture (as many reviews do), your first impulse may be to set the record straight by publicly posting a response. But because of HIPAA, any implication that the client is, indeed, a client, can put you at significant legal risk. Sure, you could sue the reviewer for defamation or point out that they’re being libelous. Unfortunately, though, that action might make things worse. The reviewer, further disgruntled by your (perceived) threat, might retaliate with additional criticism. Moreover, according to HIPAA law specialist and attorney Kim Stanger, healthcare libel lawsuits are seldom successful: “As a practical matter, defamation claims are usually not worth pursuing in court due to the cost and difficulty in establishing damages,” he says. While your hands are tied to a degree, there are still actions you can take to mitigate the impact of negative reviews (all while protecting client confidentiality). Before responding it’s a good idea to review the client’s notes and if you’re a group practice owner talk to any therapists or employees who have had contact with the reviewer. You want to get a complete picture of the situation. You may learn from the situation and be able to prevent something like this in the future. Turn negative reviews into an opportunity to learn. Try contacting the reviewer through your practice’s HIPAA-compliant email system or by phone. You should come to the conversation with an idea of how you might work through this with them. But before you start the conversation say you’re sorry they had a bad experience. And invite them to elaborate on their frustrations. Don’t try to defend yourself in response, even if their criticisms seem unjustified (unless it would somehow make them feel better). If reaching out directly to the client doesn’t work find out whether the review site might remove the review for you. Most sites won’t remove a review simply because it’s negative, even if the claims are untrue or defamatory. That said, sites like Google My Business often agree to remove “inappropriate” reviews. Reviews that are personally threatening or discriminatory qualify. Google may also agree to remove a review submitted on behalf of another person, submitted to the wrong therapist or location, or posted fraudulently by a competitor business—according to Google’s review flag policy. 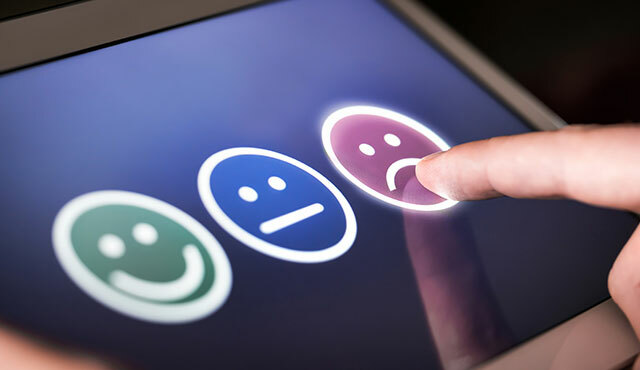 A survey conducted by BrightLocal found that two-thirds of customers form opinions of any business after reading just four reviews. The lesson? Ask professional peers if they would be willing to post a review. With Google My Business, you can make it easy for them by creating and sharing a link to the reviews section of your business listing. Meeting client expectations starts with setting the right expectations. Connect with the right clients and let them know what to expect during sessions by making sure your website meets the 7 essentials of effective therapy sites. It’s a guaranteed way to stand out and attract potential clients. Let us know what you think about handling negative reviews as a therapist by leaving a comment below.